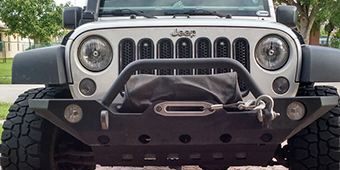 When you go wheeling with your Jeep Wrangler things are bound to break. 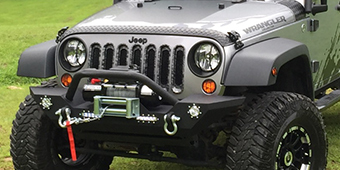 Rocky, bumpy, and uneven terrains put more pressure and stress on your JK's suspension and just about every other part of your Jeep Wrangler. 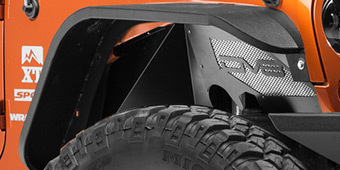 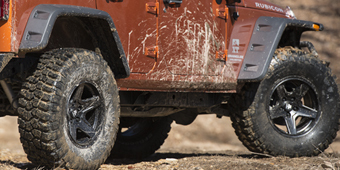 Of course, real off-roading enthusiasts wouldn't have it any other way, but when an important component fails or breaks, it may leave you stuck in the mud. 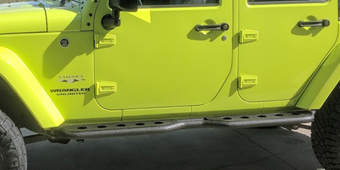 Because they absorb a tremendous amount of shock loading and torque, it is not at all uncommon for a Wrangler's axle shaft to bend or even snap on a tough trail. 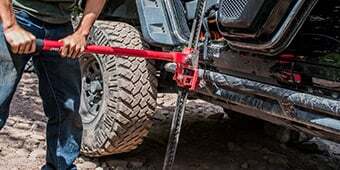 It is for this reason that Jeep Wrangler owners who enjoy more extreme forms of off-roading should upgrade their JK's axles and hubs. 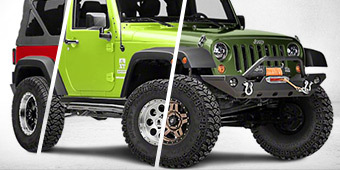 Our axle shafts are heat-treated and are up to 35% stronger than stock axles. 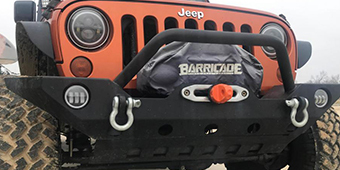 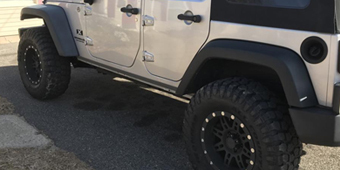 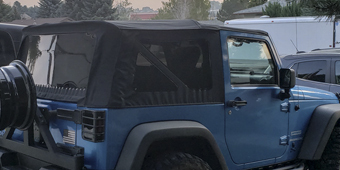 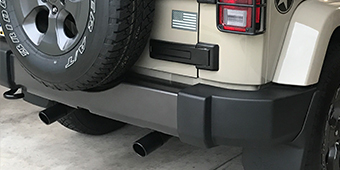 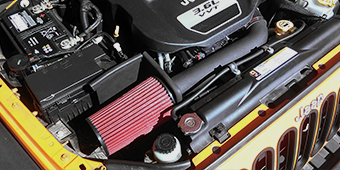 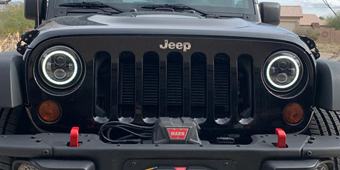 A new locker is another upgrade that any serious Jeep Wrangler enthusiast should consider when they go to replace their Wrangler's stock axles.